Even with excellent care, however, teeth and gums can be susceptible to disease, infection, cavities, cracks, or other forms of damage. Restorative dentistry is the aspect of dentistry that helps maintain a patient’s oral and overall health even when the health of one or more teeth or the surrounding areas is compromised. 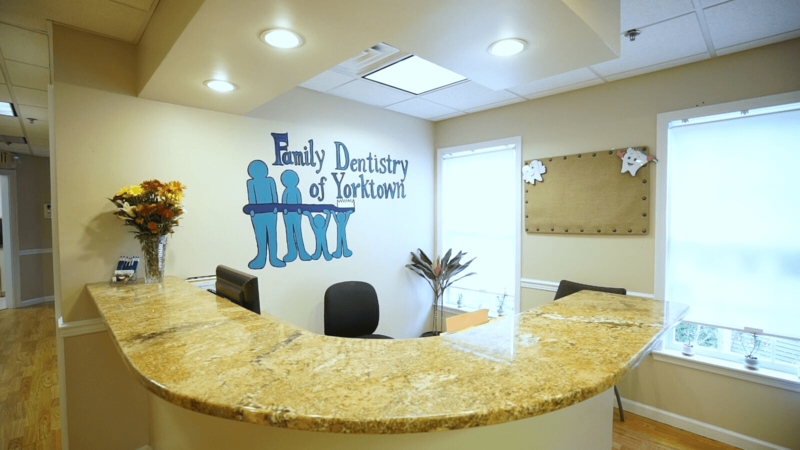 Our practice specializes in offering restorative dentistry to help preserve natural teeth. The goal of restorative dentistry is to restore the function and integrity of the tooth structure, function, and health, while maintaining a natural appearance.